October 01, 2018, 2:05 p.m. The brand released a 90 second long advert during The Great British Bake Off at the beginning of September, as part of an effort to showcase John Lewis and Waitrose’s new branding. The advert features school children putting on an out-of-the-ordinary performance to the soundtrack of Queen’s Bohemian Rhapsody, and is intricately detailed to show a sense of perfection and collaboration. 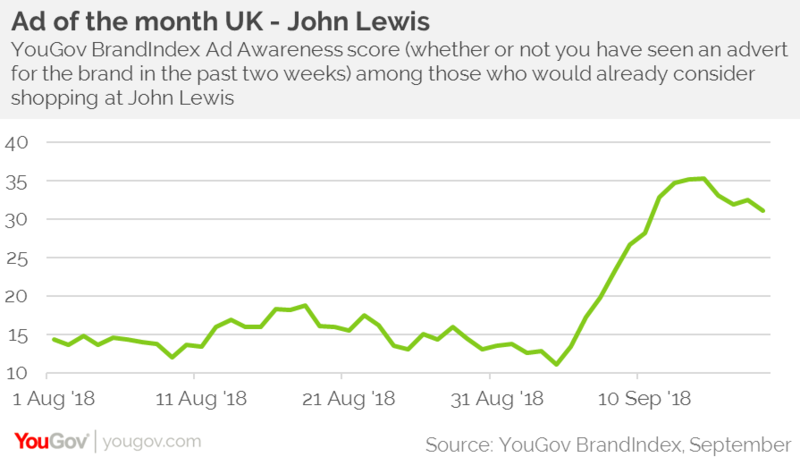 YouGov BrandIndex data shows that John Lewis’ new ad campaign is certainly having the desired effect in terms of cut-through. The brand’s Ad Awareness (whether someone has seen an advert for the brand in the past few weeks) has risen from +7 to +23 among the general public since its release. Not only that, but it appears to be achieving significant impact among those who would already consider shopping there, with Ad Awareness among this group rising from +11 to +35. This heart-warming tale of collaboration has also seen John Lewis’ other metrics rise as well. Purchase consideration for the brand has increased since the release of the advert, jumping from +35 to +43. Whether this translates into actual in-store or online buying remains to be seen of course. The campaign has been released in the midst of troubling circumstances for the retail giant. Mid-way through the months the company announced that its profits had fallen to ‘almost zero’. Its results, which include Waitrose, showed profits for the six months to 28 July sank 99% from last year to £1.2m. 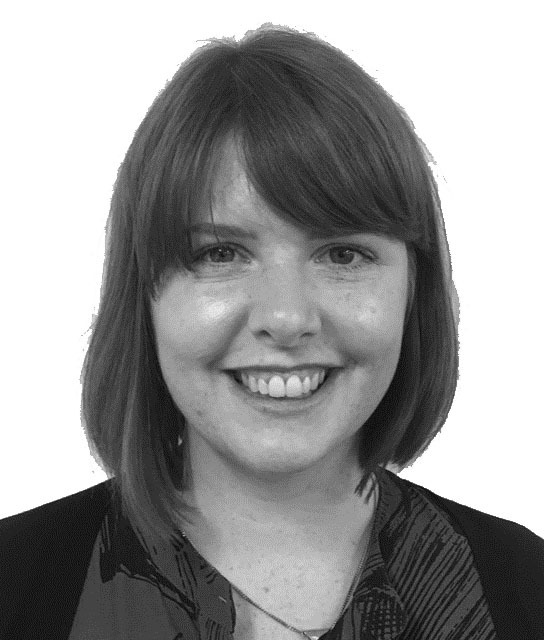 While the advertising campaign has performed well, it of course won’t remove the challenges – and indeed the whole high-street retail sector – face. We can expect another huge advert from the brand as we enter the Christmas period, with music superstar Elton John reportedly involved this time around.